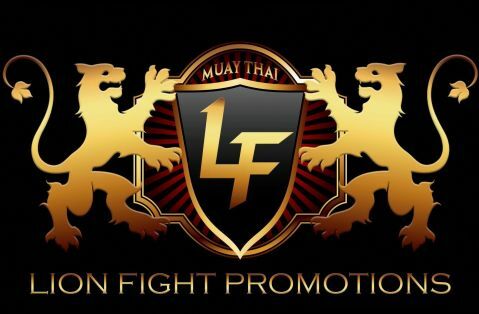 Lion Fight Promotions, a worldwide leader in Muay Thai, will return to the famed Fox Theater at Foxwoods Resort Casino for Lion Fight 56 on Saturday, June 8th. 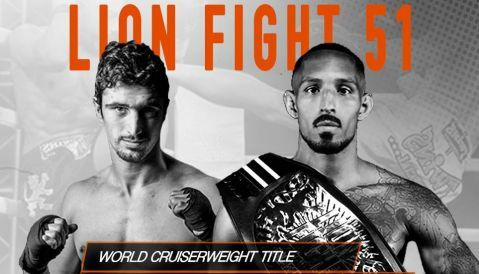 The event will be headlined by undefeated World Cruiserweight champion Chip “The Surgeon” Moraza-Pollard defending his crown against Thai superstar Kongjak Po Baoin. In the night’s co-main event, Amine “The Lion” Ballafrikh defends his newly won Lion Fight North American Lightweight title for the first time as he faces Mexican standout Ricardo Cruz. “We are immensely excited to be bringing Lion Fight back to the Foxwoods where a number of our most thrilling bouts have taken place,” said Lion Fight CEO Scott Kent. This will undoubtedly be the most significant challenge to the champion’s reign as well as his undefeated record. Chip Moraza-Pollard (10-0) stayed unbeaten at Lion Fight 51 back in February when he scored a rousing unanimous decision win over England’s Juan Cervantes. When last inside the Lion Fight ring at Foxwoods, the Plymouth, Massachusetts, native dispatched Remy Vectol with a third-round TKO via leg kicks. 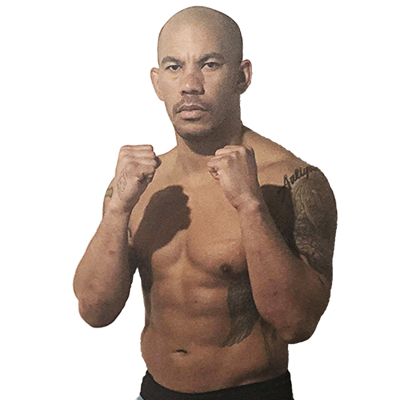 Kongjak (160-72-8) arrives on the Lion Fight scene having racked up a stellar resume in his home country, including Rajadamnern and Omnoi Stadium welterweight and middleweight titles as well as the Toyota League championship. 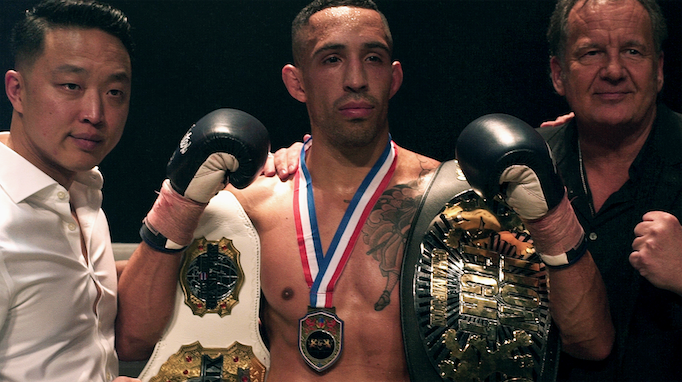 Unbeaten inside the Lion Fight ring, Amine Ballafrikh (11-3) captured his long-awaited first championship when he dethroned Jordan Harris for the belt at Lion Fight 51 in Los Angeles. A native of Morocco now fighting out of Sterling, Virginia, Ballafrikh brings a unique style and attitude into each of his bouts. 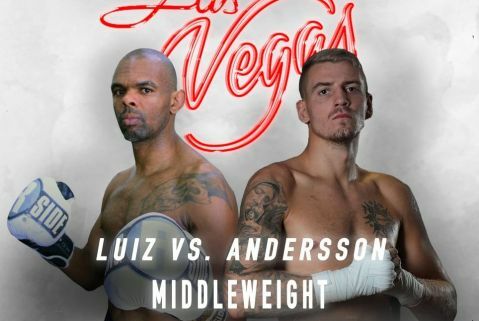 He will square off against newly signed Mexican star Ricardo Cruz (42-11-1), who has built up a strong resume and already boasts a victory over former Lion Fight competitor Travis Clay. In what should be an action-packed middleweight encounter, Chase Walden (3-2) of Virginia Beach, Virginia, goes up against Cody Laskar (2-0) of Ottawa, Canada. This will be Walden long-awaited debut in the Lion Fight ring while Laskar dominated Brian Bogue is his first appearance. Fan favorite Carlos Lopez (6-2) of Falls Church, Virginia, will meet up with Joshua Scales (3-1) of Houston Texas, who fell just short against Jordan Harris in the inaugural North American Lightweight title fight. Local sensation Michael “Iron Boy” Triana (5-1) of Worcester, Massachusetts, moves into the super featherweight ranks where he will meet Joseph Mueller (6-2) of West Palm Beach, Florida, who is making his organizational debut. Plus, an East Coast grudge match is ready to go as Daniel Cormier of East Providence, Rhode Island, steps in against his nemesis Matt “Lightning” Lyall of Atlantic City, New Jersey.